Ink and Lace with Sheryl Cauble: What's Brewing? 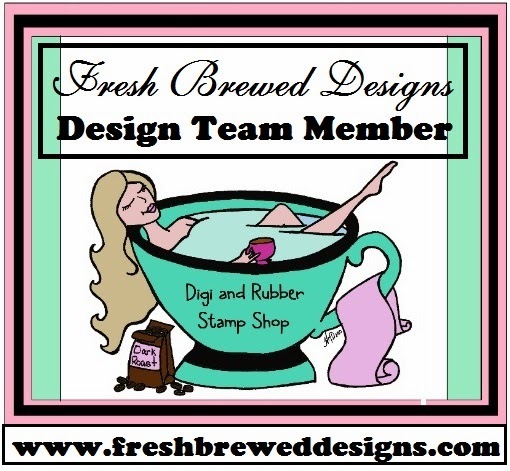 Lot's of "NEW" news at FBD! My blog candy is still open! What's Brewing? Lot's of "NEW" news at FBD! My blog candy is still open! Summer themed digi's that are being released today! She is also releasing some more digi paper! And she was so much fun to color! Then I sprinkled doodlebug white sugar over the paint. and read all about our latest news! There is always something BREWING! Heathers new summer themed digi's! Then we hope you join in on the fun! I will announce a winner this weekend! Great card as always Sheryl! Adorable...love the shine and sparkle of her "tail"! Sheryl, your card is beautiful!!!! Love the glitter, shine, and glitz!! You know exactly how to put it all on a card and make it work!! Sending you hugs. Wow, how your card does sparkle! Awesome! 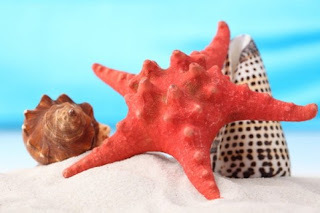 Thanks for joining in the "Under/Beside the Sea" Challenge over at Creative Card Crew. Good luck. Very cute image, I love that little crab waving from the castle. Your card is super fun, I love the colors and the bit of glitter and shine. I wanted to let you know I received your blog candy. A TY note is coming, but I was hoping to have it to you by now. Thanks again so much, I love it! Sheryl, Sheryl, Sheryl.. there you go again!!! Another FANTABULOUS creation using those GORGEOUS Embellies. I LOVE how soft and sweet it all is. LOVE the cupcake and the beautiful blue rhinestones. It is all just SO very sweet! A fab entry for our challenge over at CCC this time. Thanks for sharing with us and good luck. Absolutely adorable mermaid! Thank you for sharing her with us at My Time To Craft! Gorgeos card!! Thanks for joining in with our Under the Sea/On the beach challenge this week at the Creative Card Crew. Hope you will join us again next time. Greta card, fab colours & embellishments! So bright and summery. I love the layout and the image is adorable. Really cute card! Thank you for playing with us in Crazy Challenge! oh fun fun fun. i think this is my new fave of yours. i just love everthing about it!! !